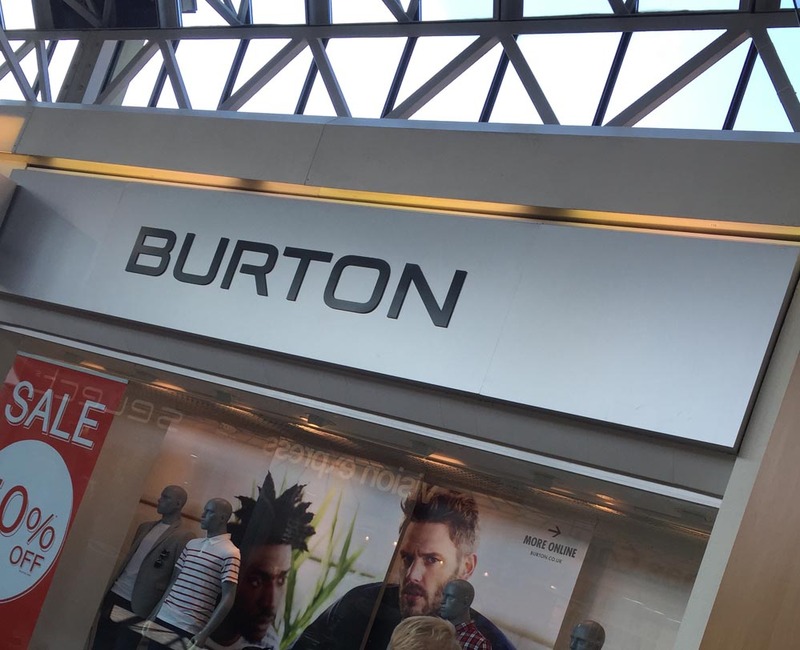 Burton | Hempstead Valley Shopping Centre, Kent. Shop dine enjoy! Some additional evenings may be required.